Find out how to put individual or group conversations on Do Not Disturb within the Messages app. 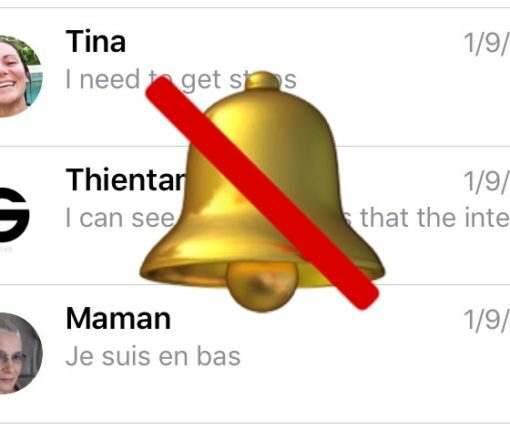 This feature lets you set specific iMessage or SMS conversations on Do Not Disturb. You will still receive these messages, but you won’t be alerted about them. 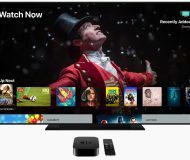 Check out the official release notes from Apple covering all the new features, bug fixes and security patches in the iOS 11.2.5 software update for iPhone, iPad and iPod touch. 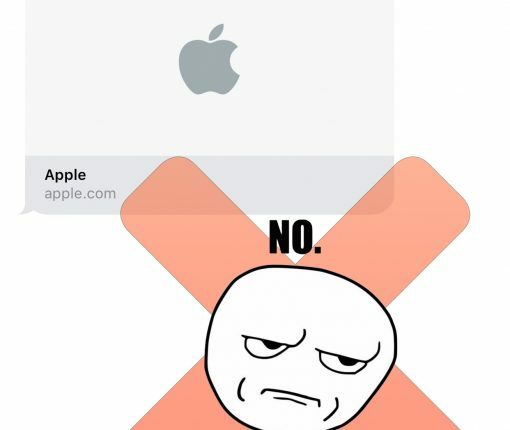 Apple’s Messages app offers the ability to copy a text or iMessage, wholly or partially. Doing so lets you paste the whole conversation or part of it into an entirely new text or another app, like Mail or Notes. 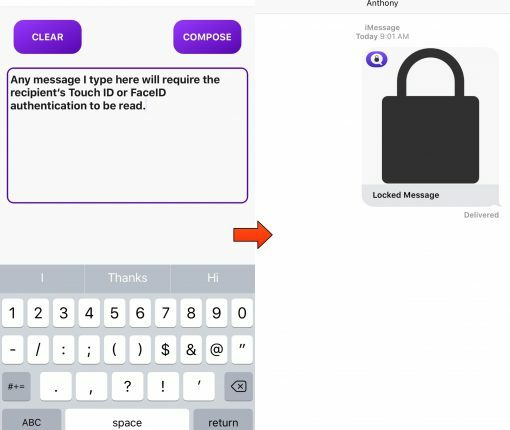 Want to send private iMessages to your recipient? Try a new extension called MsgL0ck. 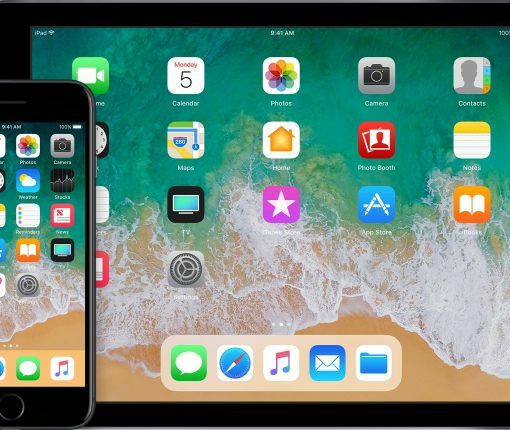 Learn how to set your iPhone or iPad so that it doesn’t display incoming calls or notifications while you are using your device. This is the perfect setting to avoid being distracted when focusing on a specific task on iPhone and iPad. 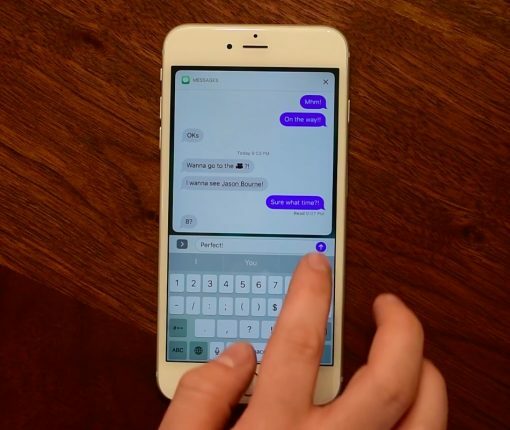 PrivateMessage lets you lock individual message bubbles in the Messages app with Touch ID. 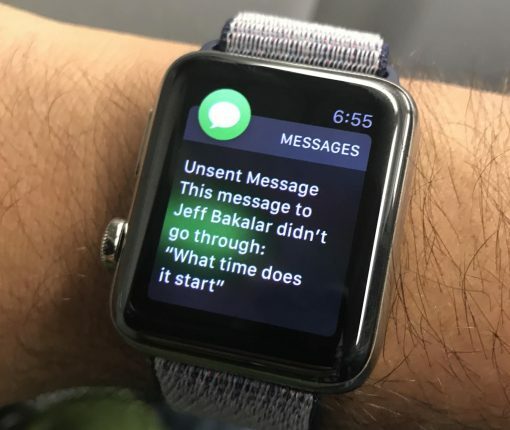 Read this if you have issues using SMS/MMS messaging, cellular calling, third-party apps or notifications with your LTE-enabled Apple Watch without your iPhone nearby. 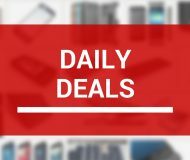 We care a great deal about protecting our emails from spam, pishing and all other kinds of rogue mail. But what about fraudulent or unwanted text messages? 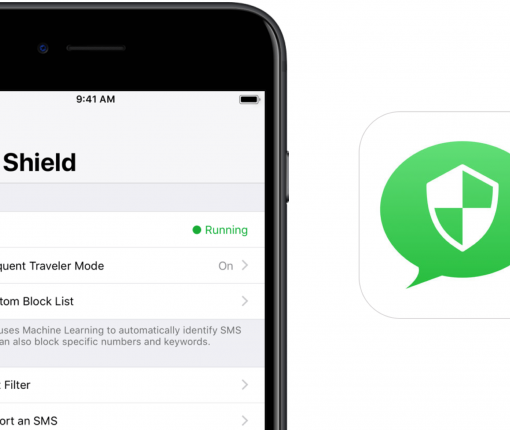 SMS Shield tackles that issue head on. 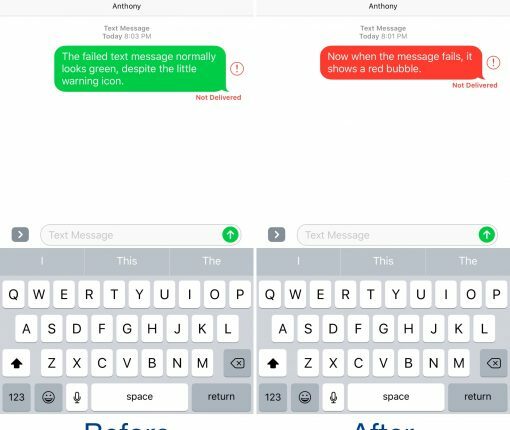 This tweak changes the color of failed message bubbles in the Messages app to red, making them more eye-catching. 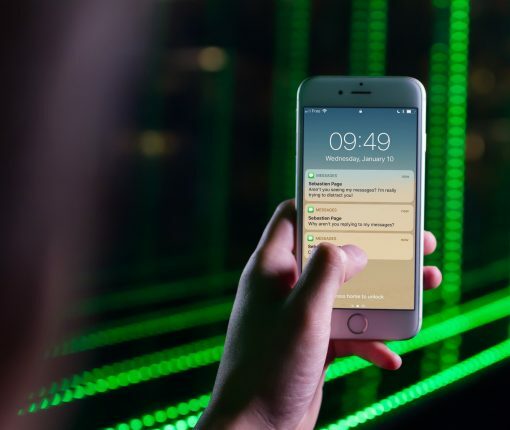 With this tweak, you can prevent yourself from opening random links from the Messages app with just a tap. 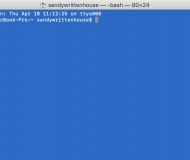 It effectively adds a two-step process to protect your security. 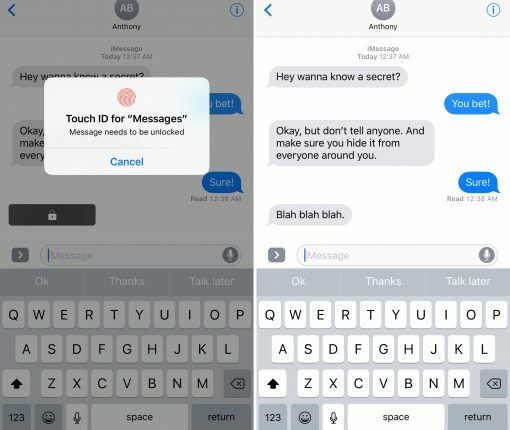 This tweak lets you hide unwanted buttons and features from the iOS 10 Messages app. 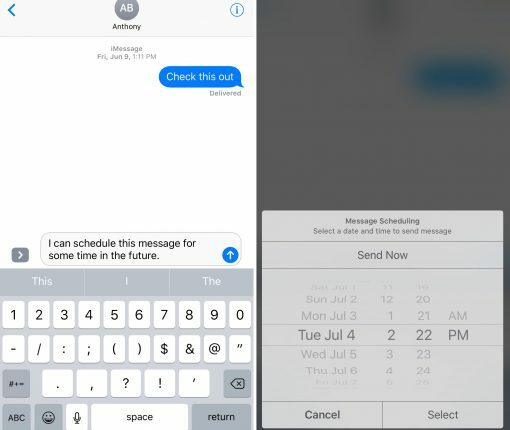 Kairos 2 is the iMessage and text message scheduling solution iPhone users have wanted for eons.